Browser games come in many genres and flavors. These games do not need to be downloaded. PBBG stands for Persistent Browser-Based Game. Discuss browser games with our GameOgre.com forum members. Small online games that are RPG driven. Free online game where players run around obstacle courses to get cheese. Teamwork is a key to the game. Virtual world where players help to build nearly everything. Little browser game that can be played on GameOgre.com. Three nations of ogres vie for dominance. 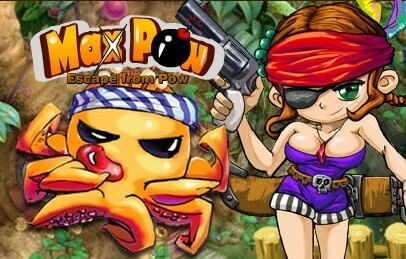 Free to play browser MMO that is powered by the virtual world known as Gaia Online. Help penguins make a green empire with luscious farms. Strategy game by Aeria Games where you can strategize in your own browser. Action RPG game with impressive 3D graphics that can be played right in your browser. Interesting hybrid of strategy and RPG games. PBBG that is very similar to other games such as Worms and Gunbound. Free survival game where you must form a team with other players in order survive. Free browser MMO with a complex fighting system and a start pack available on GameOgre. Witty combat/mech game with a futuristic theme. Has been on GameOgre's Top Ten list for many months. Anime-based browser game that now has a sequel. Players can build structures. Online collectible card game with beautiful anime artwork. Persistent based browser game with a zombie theme that offers GameOgre exclusive weapons. You must be over 13 years old to play. Browser based fantasy MMORPG with decent graphics with a good amount of depth. Casual action game where players run around throwing bombs at one another. Basically an exact mirror of the Internet. You are essentially playing an MMO while surfing the Web. 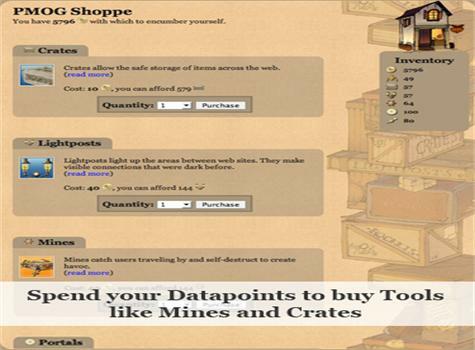 By visiting sites, you gain currency that can then be spent on items in the shop. The shop contains all sorts of items that can be used by players. This game is chock full of features despite not having graphics. There are no resets, no costs, no adverts, do crimes, attack, train in the gym, start a faction, collect items, invest in stocks, go to jail/hospital, undertake missions, race a car, marry someone, get a job, start a company, take education courses, trade in the markets, invest in the bank, shop for items, program viruses, read or write for the Torn City Times newspaper, buy multiple properties, travel, and hunt. Free strategy MMORPG that takes place in a medieval, fantasy world. Build your army from 40 different units, summon your Heroes to wage war on other players! Castle of Heroes is a Flash Browser game that requires no download and no subscriptions. © Copyright 2003-2012 GameOgre.com. All rights reserved.